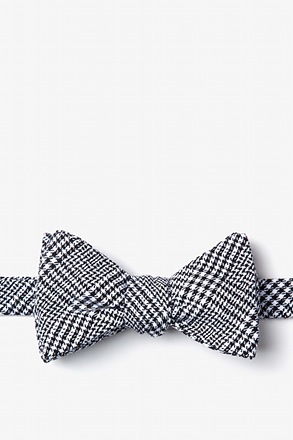 It's hard to go wrong with a classic plaid tie. 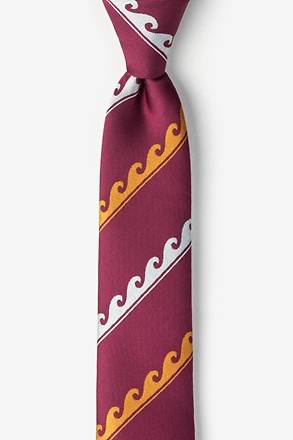 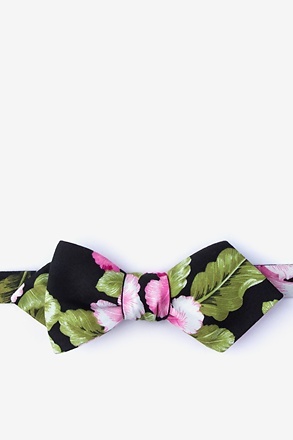 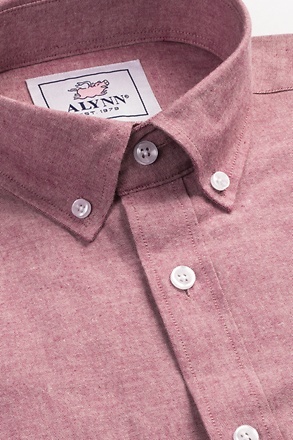 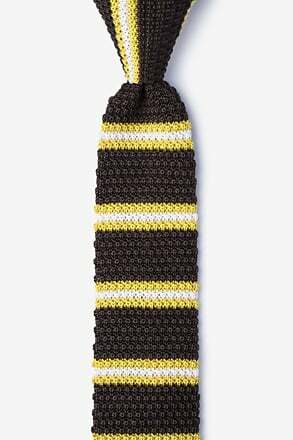 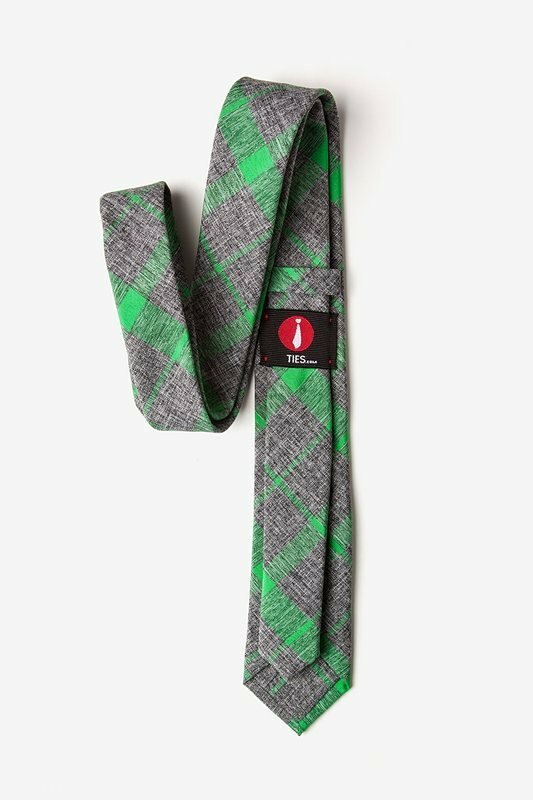 The Kirkland skinny tie will complement everything from your cardigan to the dinner jacket. 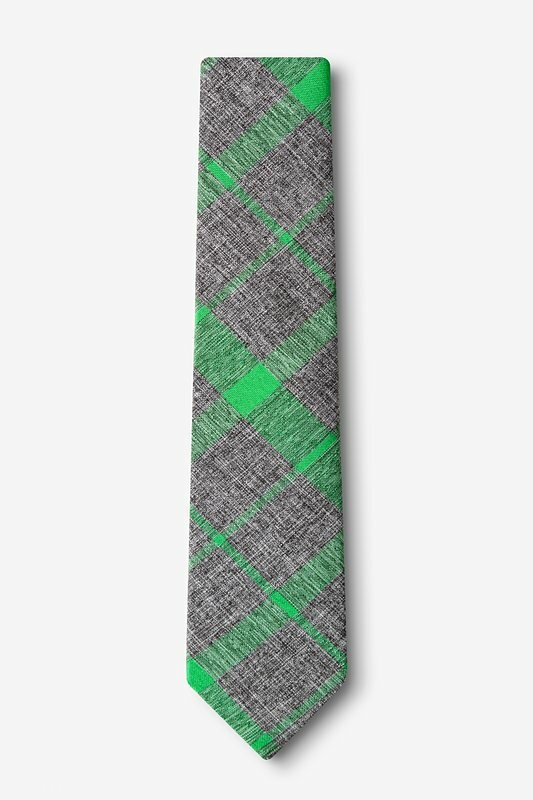 This gray and green plaid... read more It's hard to go wrong with a classic plaid tie. 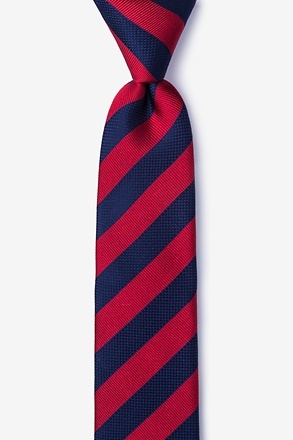 The Kirkland skinny tie will complement everything from your cardigan to the dinner jacket. 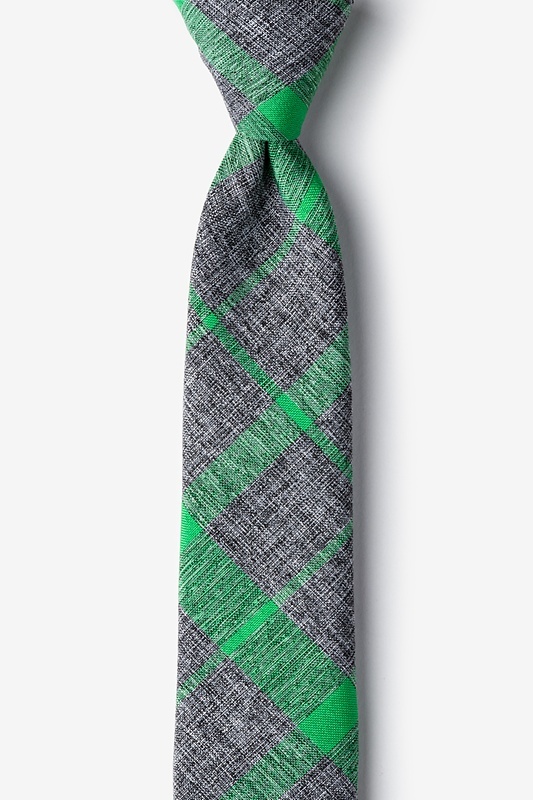 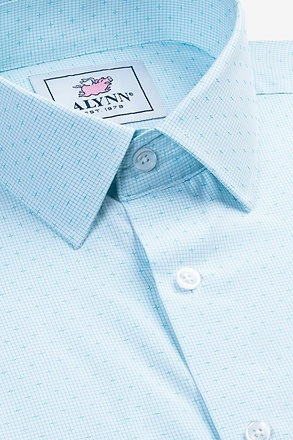 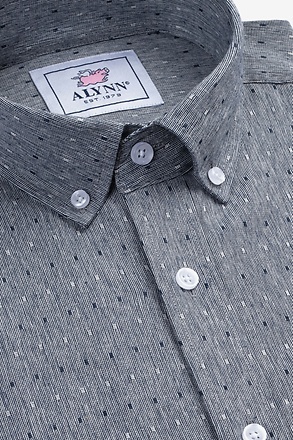 This gray and green plaid will speak volumes about your personality before you even have to.